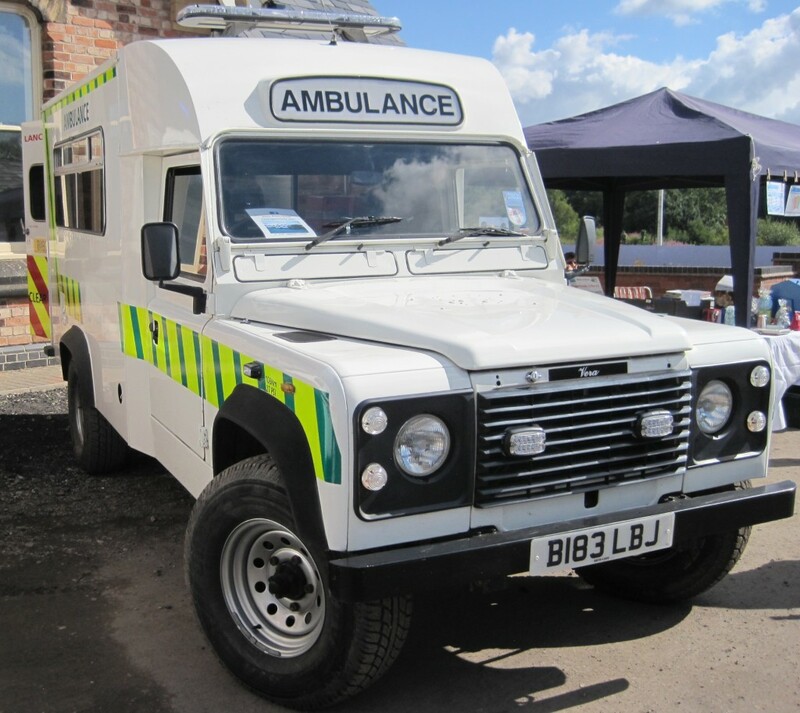 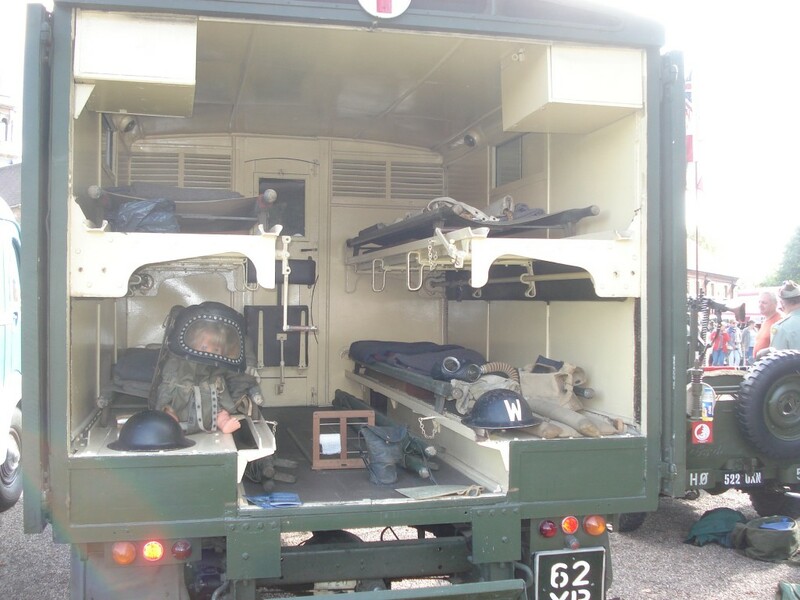 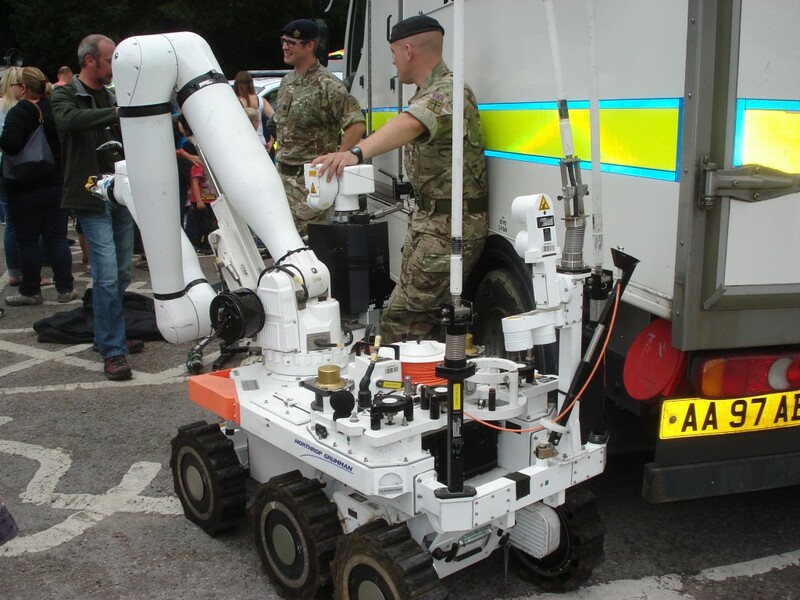 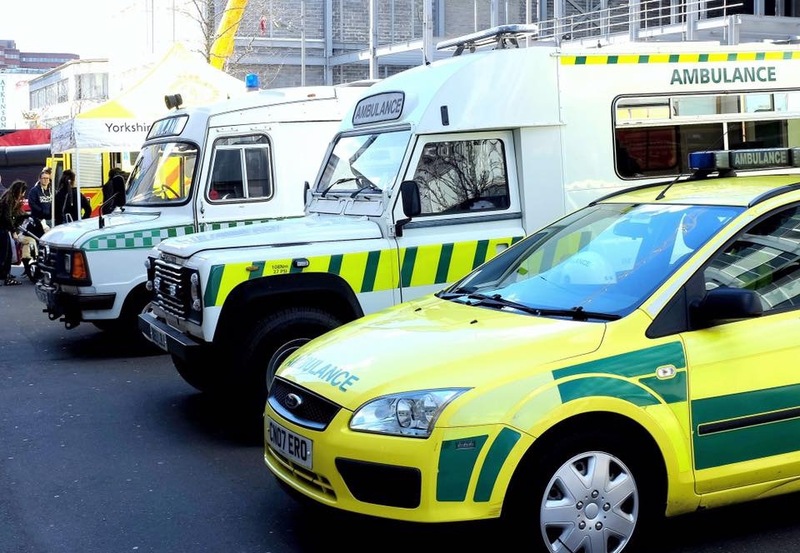 The AHS Landrover supported the National Emergency Service Museum and their vehicles at the Sheffield 999 Event. 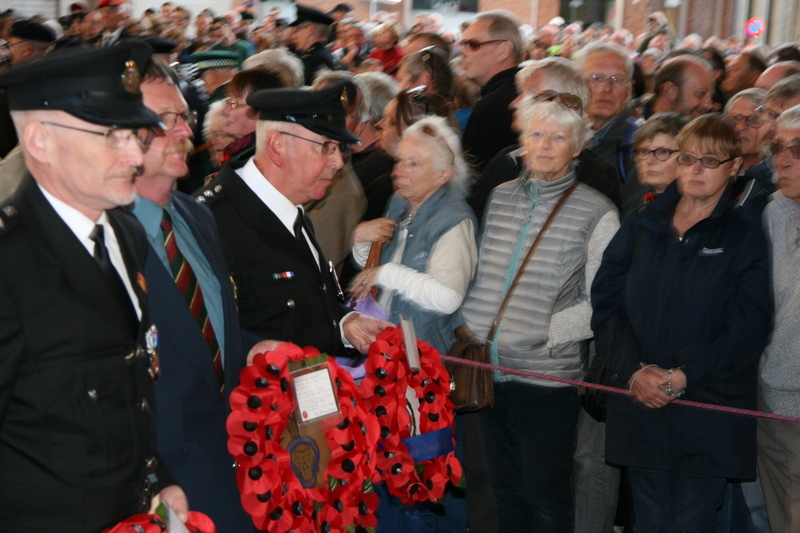 Photo courtesy of the NESM. 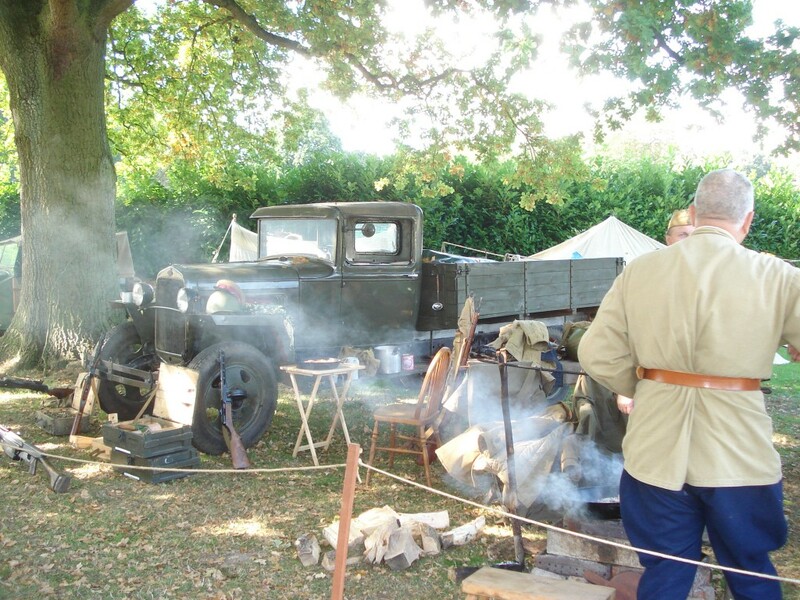 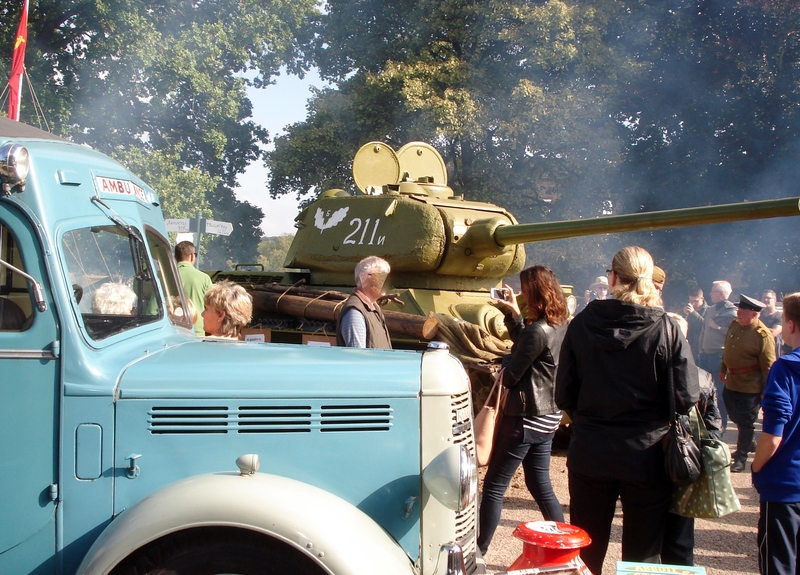 On the 26th-27th September the AHS attended the Rufford Country Park 1940’s Event. 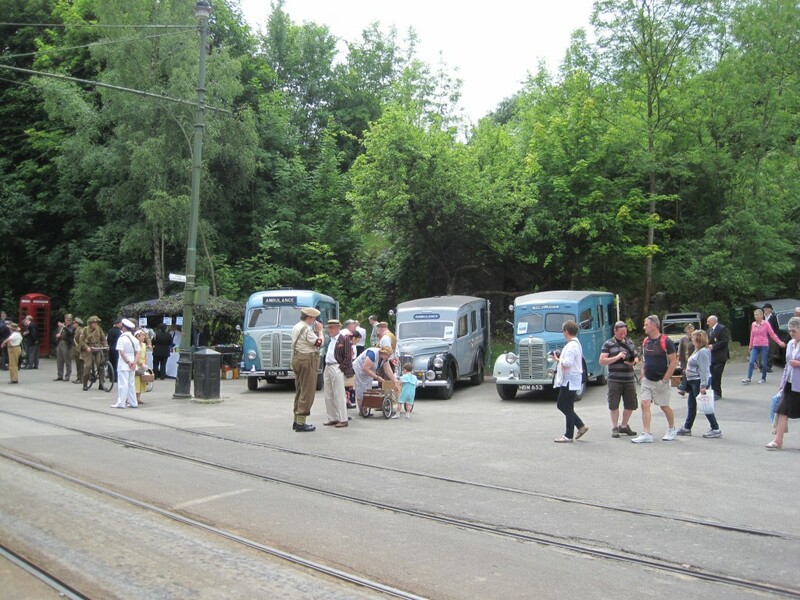 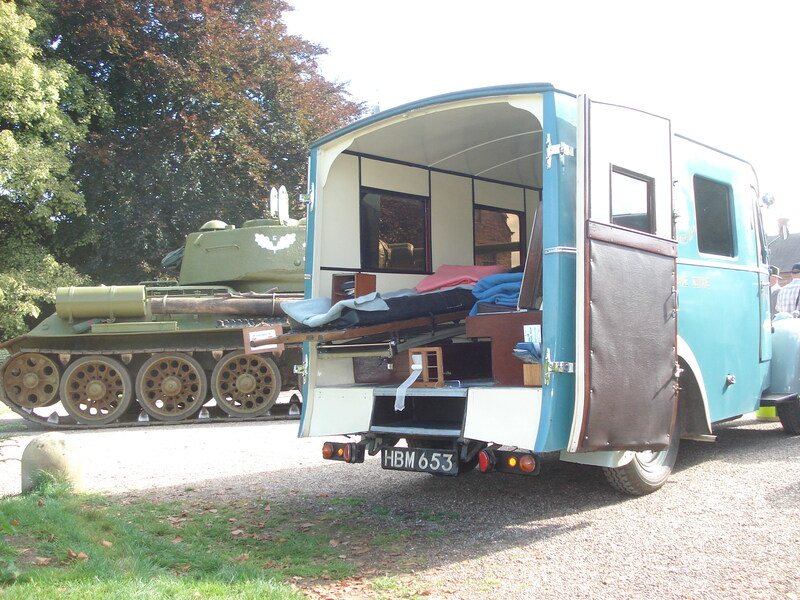 This included simulated rescue of civilians from the Blitz, period dress and vintage vehicles. 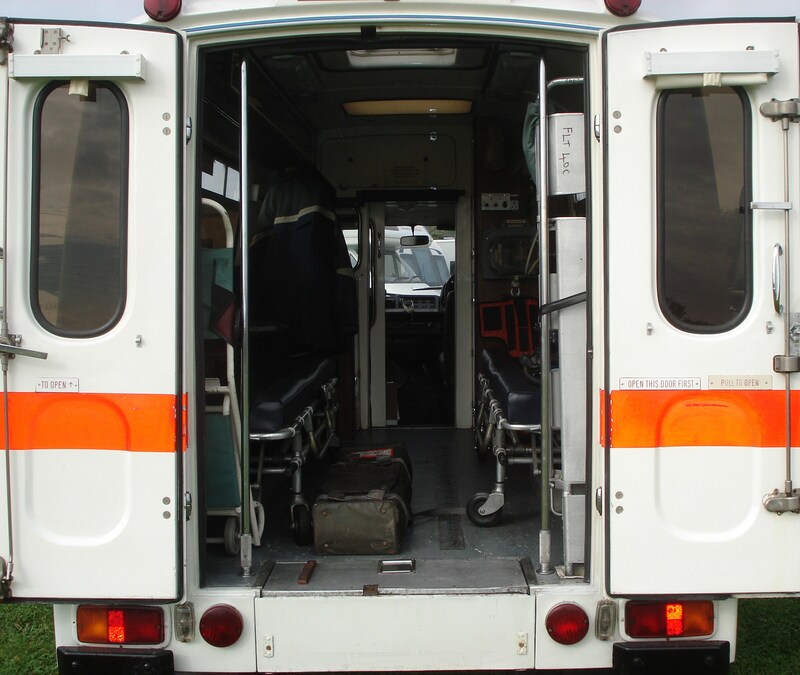 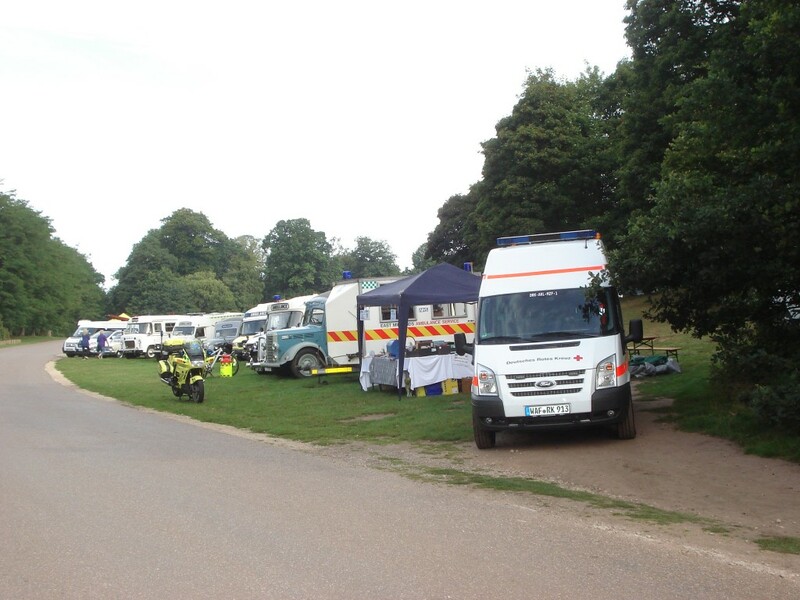 Sunday 30th August the AHS attended with almost a third of their fleet along with three vehicles from the German Red Cross based in Ahlen Westphalia. 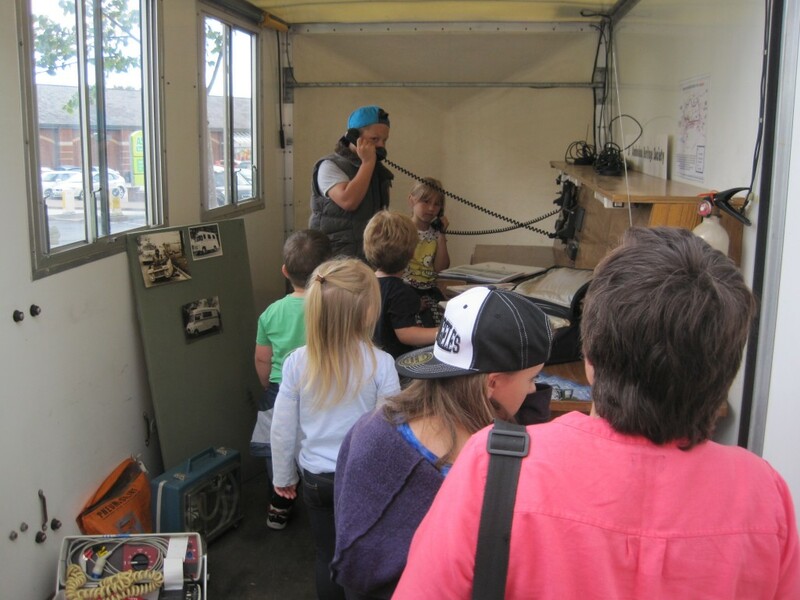 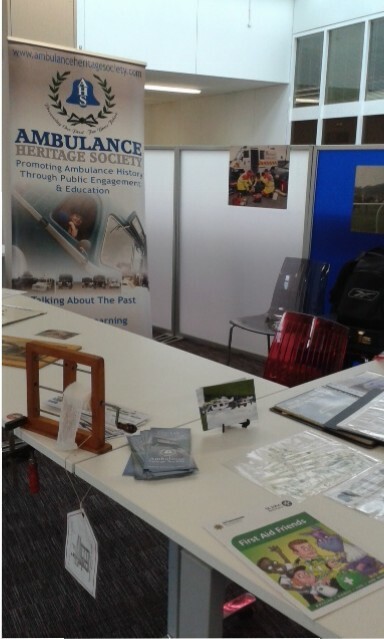 August 2015: EMAS and AHS at Worksop Library Safety Awareness Day. 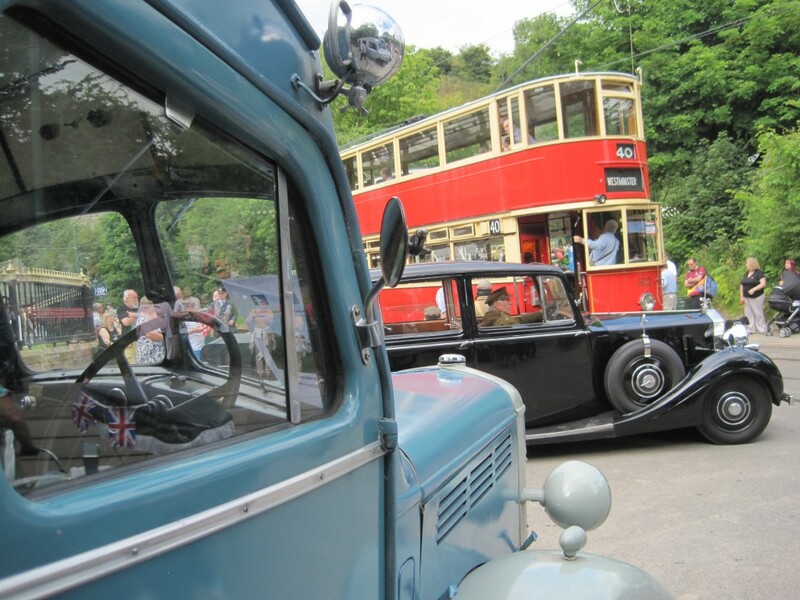 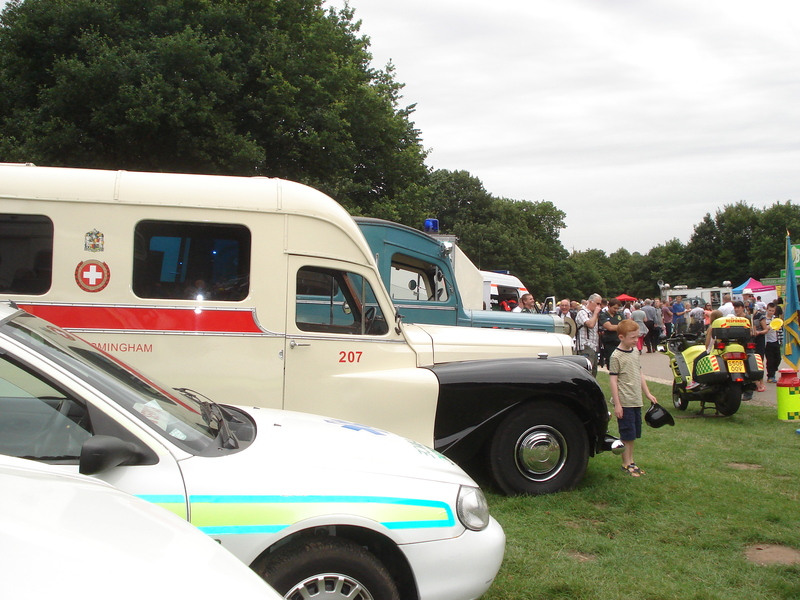 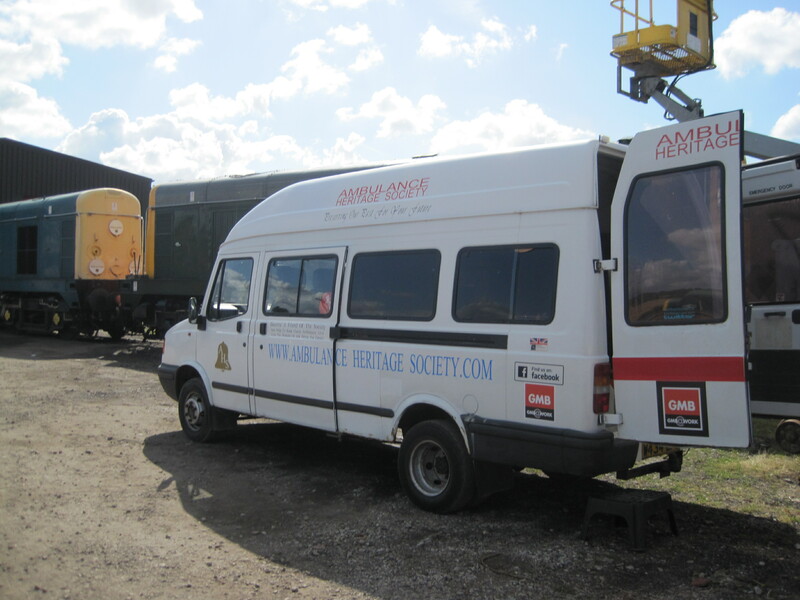 1940’s weekend with our Austin Wayfarer, Humber and Bedford KZ Ambulances. 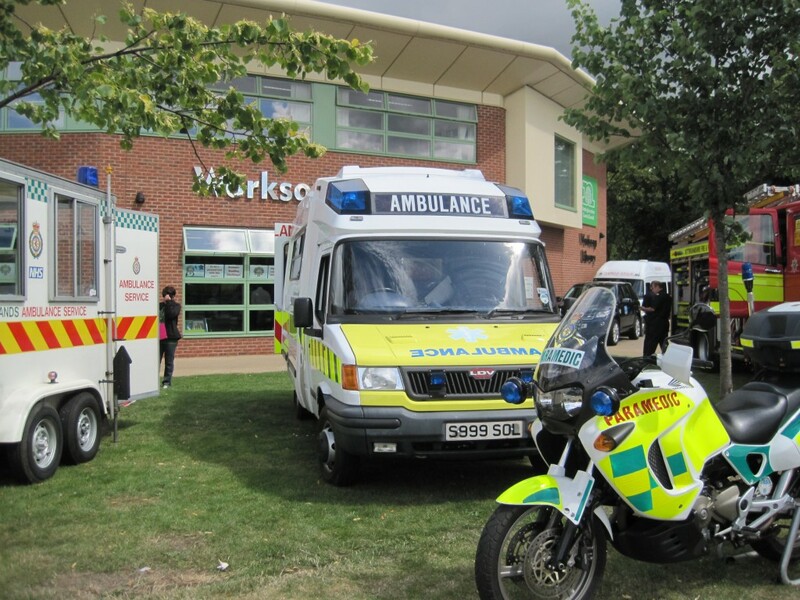 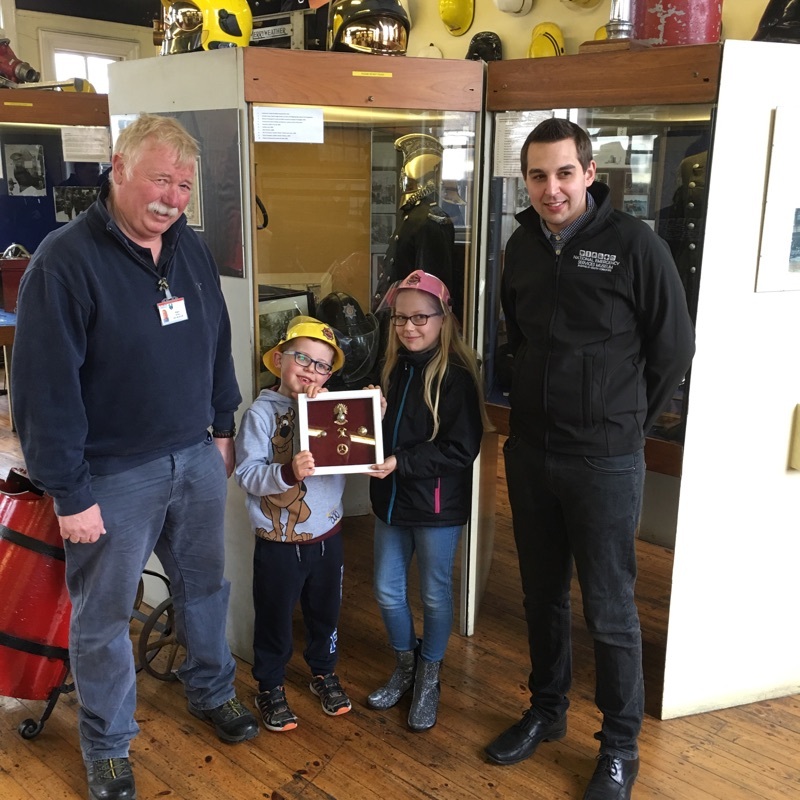 In partnership with EMAS the AHS attended the Summer Safety Roadshow at Mansfield Library along with Police,Fire Service and other organisations. 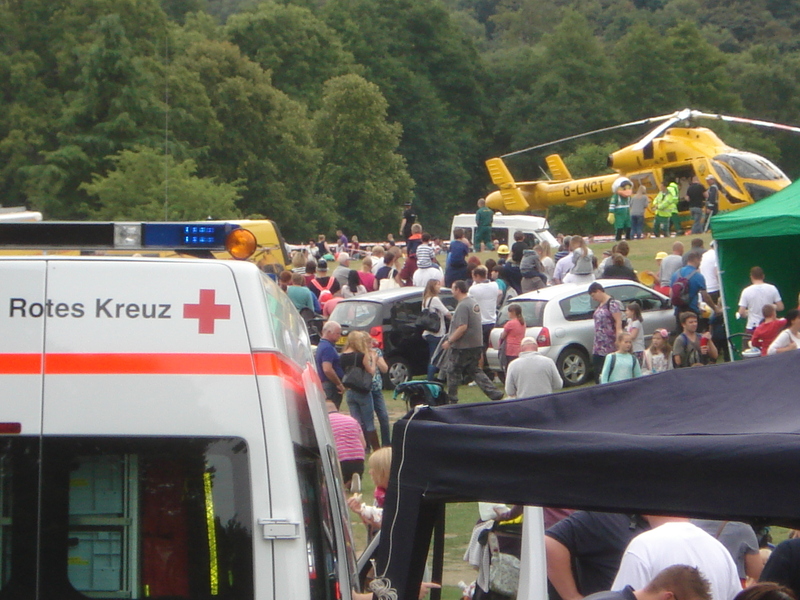 Over 500 children including adults attended in a 4 hour period. 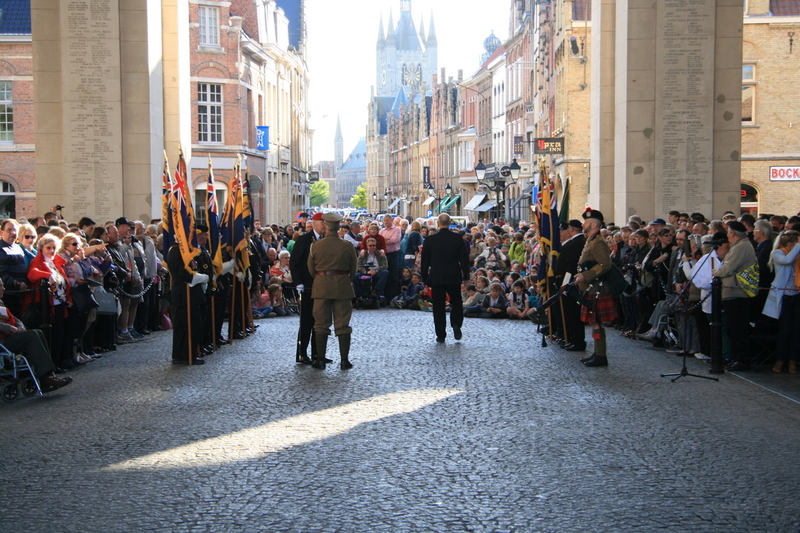 The last post ceremony and laying of wreaths at the Menin Gate evening service in Ypres Belgium. 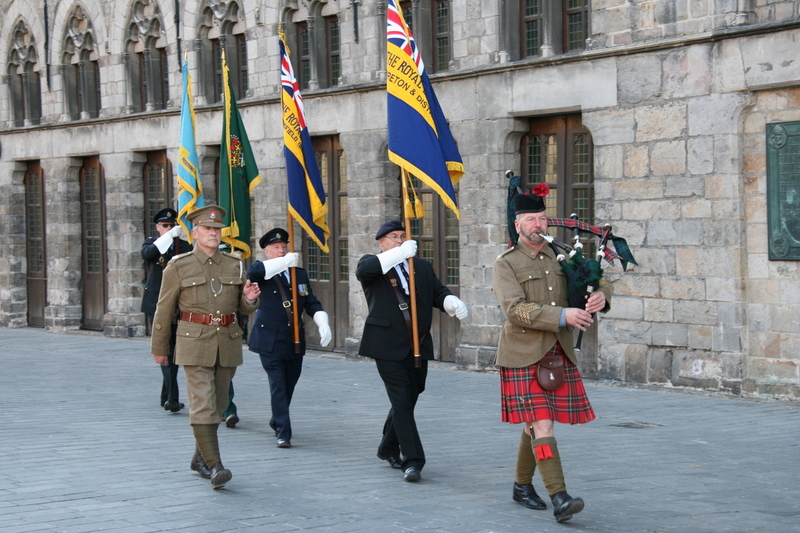 AHS members in Dress Uniform present the AHS, EMAS and Royal Brittish Legion standards. 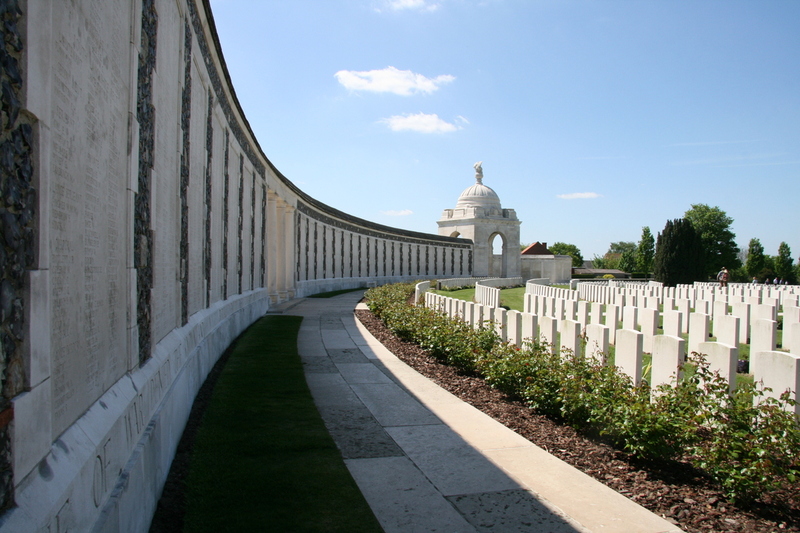 Tyne Cot Commonwealth War Graves Cemetery and Memorial to the Missing is a Commonwealth War Graves Commission (CWGC) burial ground for the dead of the First World War in the Ypres Salient on the Western Front. Over 11,000 graves are registered within Tyne Cot and there are 34,927 names of soldiers who have no known grave. 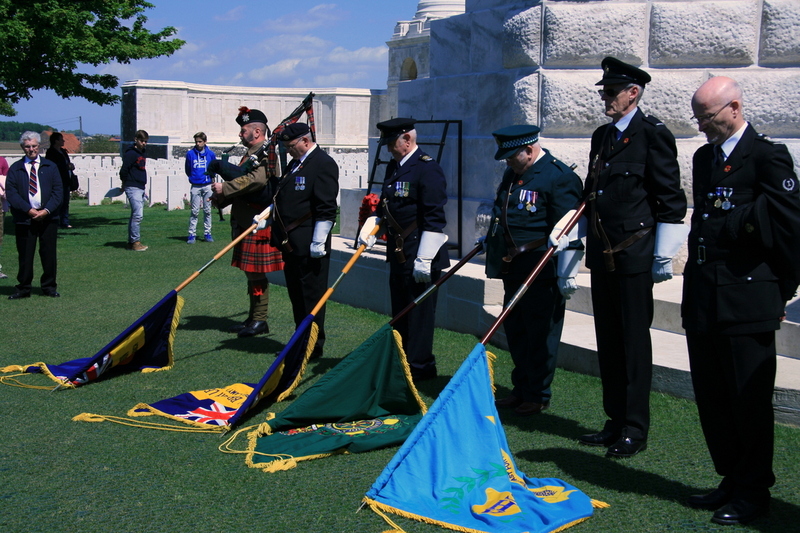 AHS visited the Cemetery to pay their respect to the fallen.